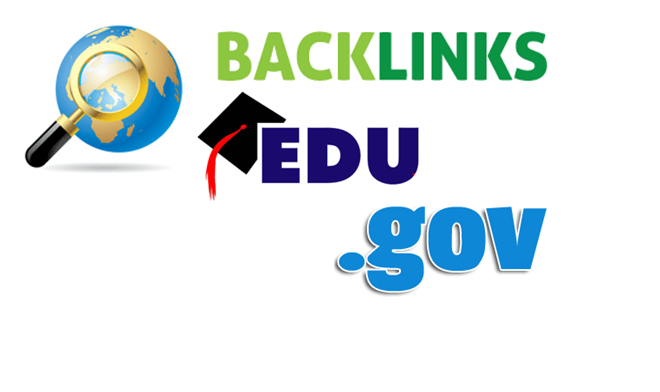 EDU and GOV Backlinks - Get High Authority PR7, PR8 and PR9 backlinks from .GOV and .EDU domains to your website. I will manually build these few but most powerful dofollow links; PR4 - PR9 Links from .Gov domains and few authority .Edu backlinks for $1, exclusively on seoclerk! Build 20+ US Based EDU.GOV Authority Backlinks is ranked 5 out of 5. Based on 855 user reviews.